At Homecraft we believe mirrors are the ultimate home accessory, gone are the days of boring functionality, mirrors can definitely be used for much more than just checking your reflection. They can be the secret weapon for any home, capable of adding space to a room, creating instant style and even giving the appearance of more light. 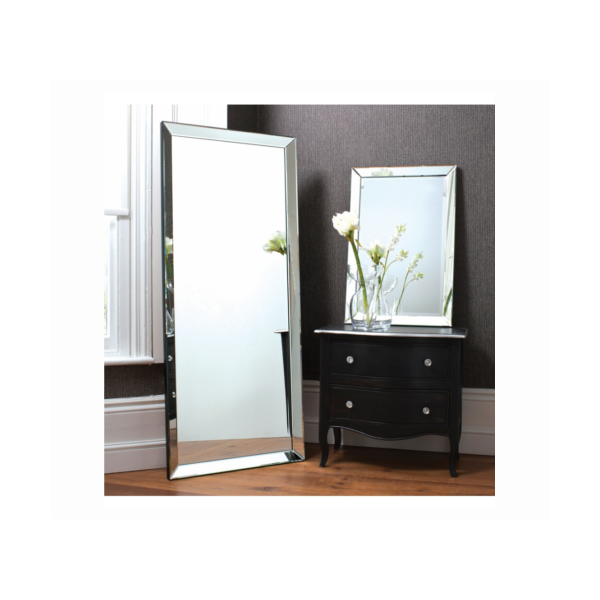 With the opening of our e-commerce website we can now supply even more mirror designs especially large floor length mirrors, something we have always wanted to do but was limited for space in our Homecraft stores. Choosing mirrors to sell to our customers is always tricky as there is so much choice, we like to offer a range of mirrors to suit people’s requirements. Here are just a few of the highlights…. Why hang your mirror on the wall when you can create your own style try leaning one against the wall for an instant chic look! 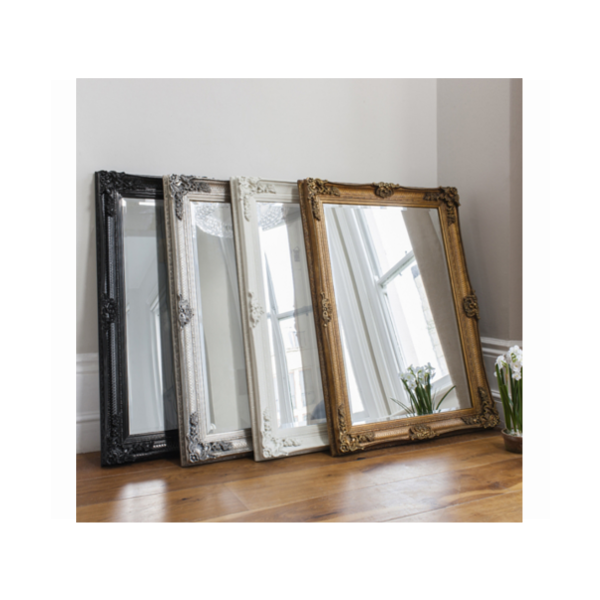 When we saw these elegant shabby chic Paris mirrors and we instantly fell in love, they are a beautiful size and come in 4 stunning colours, perfect to suit all decors. 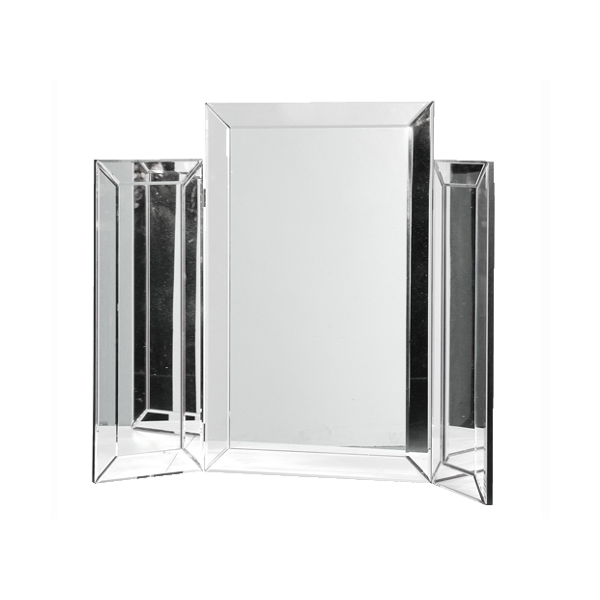 The mirrors can also be hung on the wall creating space and adding instant brightness to your room. After seeing this product we can guarantee any shabby chic fan will love it! 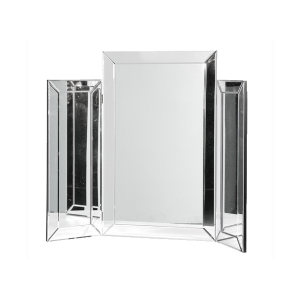 This art deco style mirror is truly fantastic and my personal favourite. Don’t just restrict yourself to using these types of mirrors on your dressing table, how about on a console table in a dark corner with a lamp to reflect light. I love the art deco style and believe it will always be a timeless classic for any home, a good future proof investment. This round mosaic mirror is a more recent addition to our mirrors range, when we saw it we thought it was unique, definitely a one off piece! The detail on this mirror really is stunning, it has beautiful tiny mosaic pieces twinkle in the light. This mirror is as much of a feature as it is a mirror, use them as you would art work to create points of interest in dull rooms don’t be afraid to use more than one mirror in each room. Of cause there are going to be times when we need to use a mirror for its original purpose, to see our reflection, then this is the perfect mirror for the job. When we first saw this mirror we thought stunning, luxury and class, really is simple yet so stylish, when needing something functional you shouldn’t have to compromise on style! We feel this mirror is one of the most versatile simply because you can put it in any room with any décor and it would instantly blend in. Perfect for contemporary and traditional decors! You do have the option of mounting the mirror as well as leaning it against the wall. There you have it our selection of mirrors all offering something unique for individual needs. 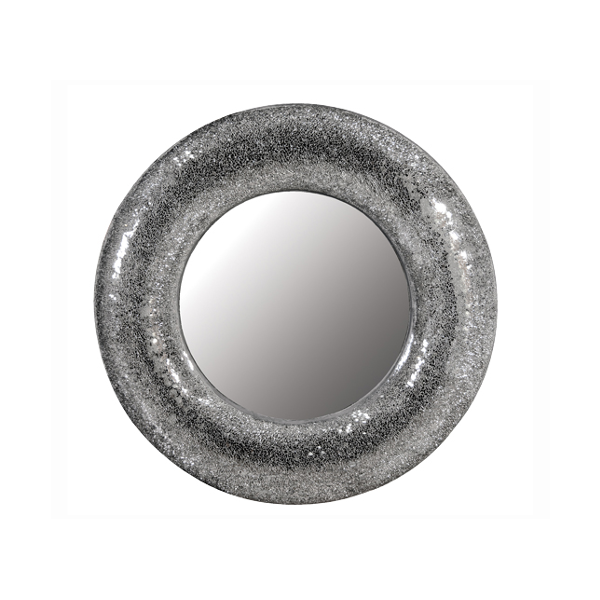 Will keep you updated on any new mirrors we have coming in.